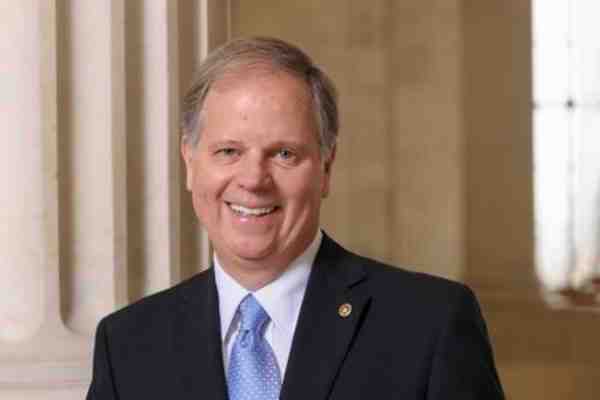 Alabama Senator Doug Jones has signed on as a co-sponsor of the Equality Act. According to the Human Rights Campaign (HRC), the nation's largest LGBT rights advocate, the bill has 245 congressional co-sponsors. Chad Griffin, president of the Human Rights Campaign (HRC), the nation's largest LGBT rights advocate, cheered the announcement. While Democrats are mostly united behind the bill, it has the support of only one Republican, outgoing Representative Ileana Ros-Lehtinen of Florida. President Donald Trump has not said whether he supports the proposed legislation. Given his support for North Carolina's House Bill 2 – which blocked cities from enacting LGBT protections and prohibited transgender people from using the bathroom of their choice in many buildings – Trump's backing would seem unlikely.